It's time to bring joy and style back to your kitchen, from cabinets and counters to flooring and fixtures! Beyond its functional role in daily meal preparation, your kitchen should be a central gathering place for family, friends, and guests of your home. If your kitchen isn’t a warm and inviting room that you’re proud to show off, consider an custom renovation from Full Measure Kitchen & Bath! 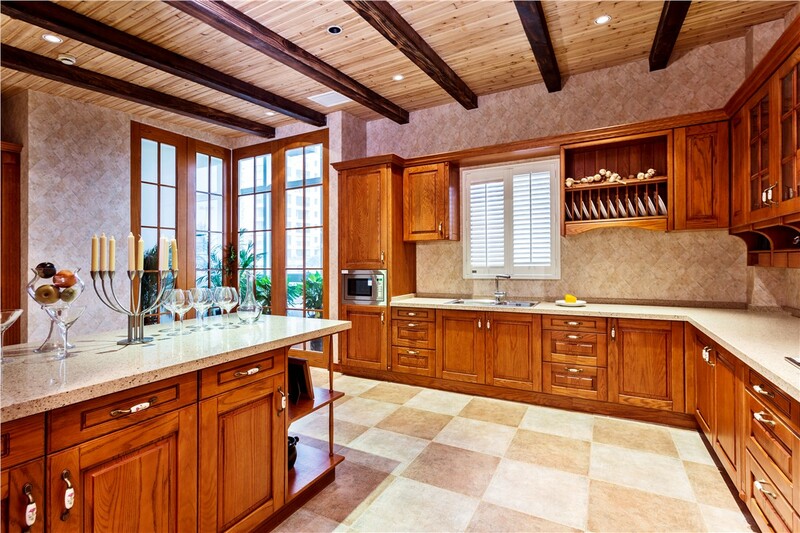 A leader in New Mexico kitchen remodeling and other home improvements since 1999, our family-owned company has the skilled craftsmen and industry expertise to transform a so-so kitchen into a spectacular space. 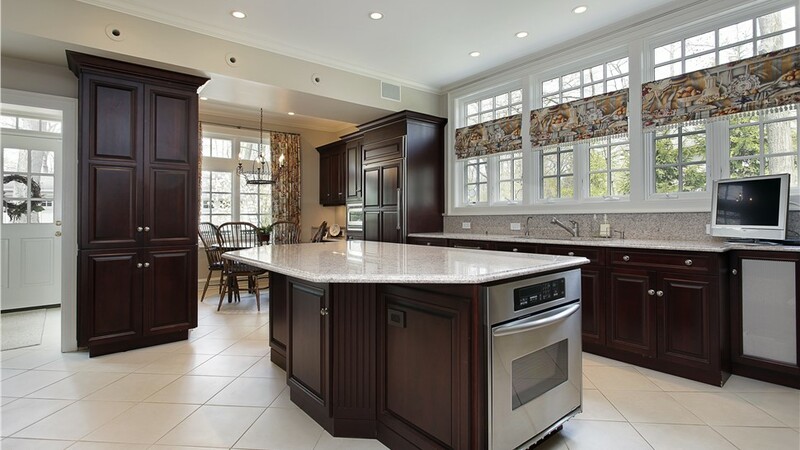 A gorgeous new kitchen starts with a great design, and the talented team at Full Measure Kitchen & Bath will create a custom kitchen design plan that takes your needs and style into account. Whether your kitchen is large or small, we'll create a stunning space with a functional layout that makes the most of every inch. If your kitchen layout is functional but the overall look is lacking something special, have our kitchen remodelers outfit your space with a set of brand-new kitchen cabinets! 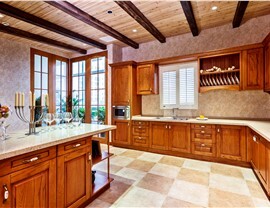 Built by renowned manufacturers, our kitchen cabinets are just as durable as they are attractive. With us, you can choose from hundreds of product lines and design combinations—including wood finish, color, hardware style, and built-in accessories. 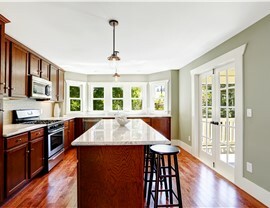 Your kitchen flooring is one of the features of your new kitchen that can help tie the entire look of the space together. From the natural look of hardwood to the easy maintenance of tile, we have options to suit every need and every budget. 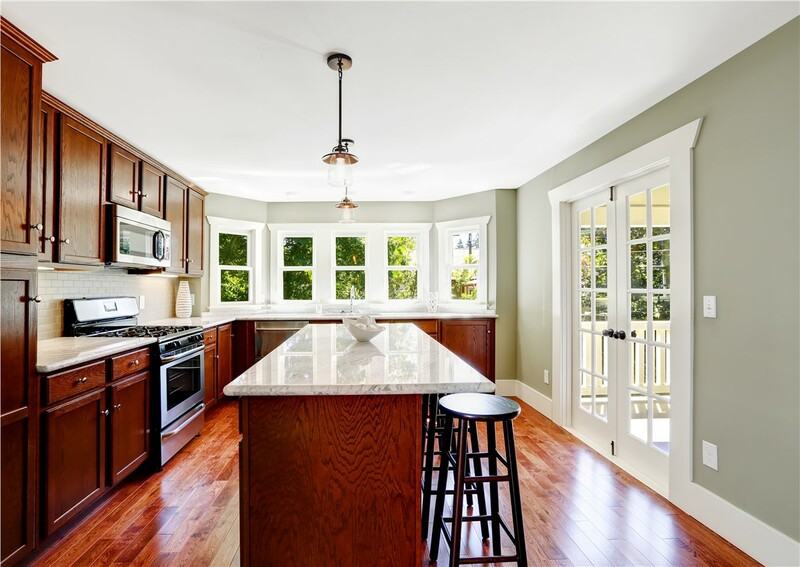 Not sure which kitchen flooring is right for you? Our team can help you make a choice that you'll love for a lifetime! 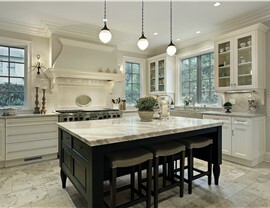 Get Started on Your Custom Kitchen Today! For your New Mexico kitchen remodeling, trust a local, family-owned company that truly does it all! 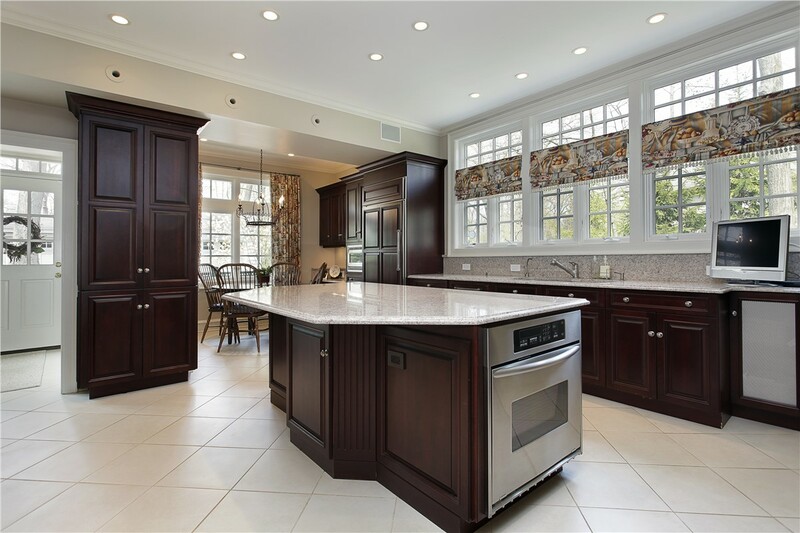 Contact us today to learn more about our floor-to-ceiling renovations from kitchen cabinets to tile floors! 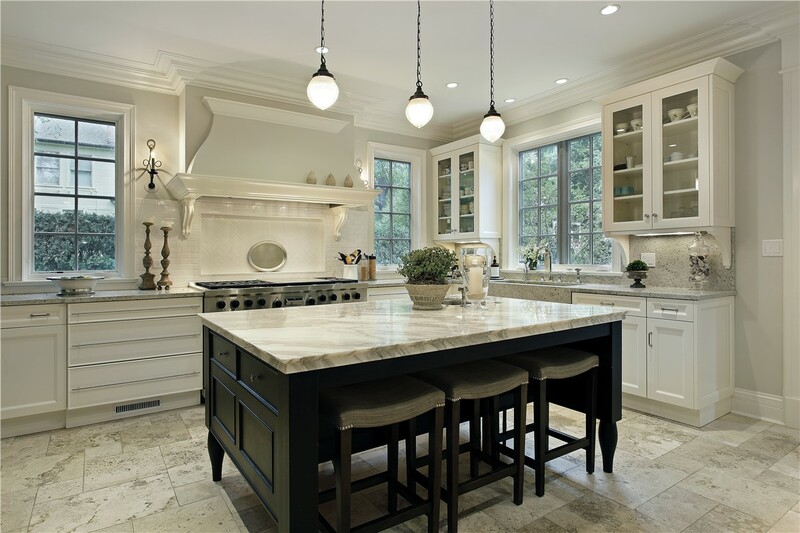 Give Full Measure Kitchen & Bath Kitchen & Bath a call, or simply fill out our online contact form to request a free, no-obligation design consultation.